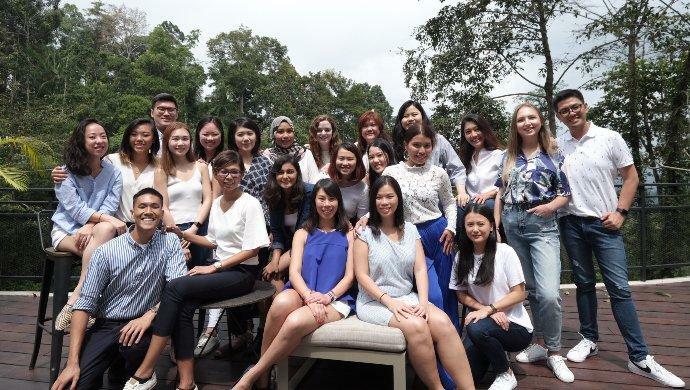 Two of Singapore’s most prominent co-working spaces, Found and Collision8, announced today a merger that will rebrand the company into Found8. The merger will combine the two company’s investment warchest and give Found8 US$20 million of financing. The pre-merger space Found was started by Sai and was originally known as ImpactHub. Sai’s space is famous for launching an investment fund to potentially fund companies working within the space. Portfolio companies include anywhr, Nimbus and EngageRocket. Collision8 was Founded by Michelle Yong, who also leads the corporate venture fund for Arum Investments. Notably, Arum invested in the co-living space Hmlet. The merger provides a fairly unique avenue to two funds for members (Found. Ventures and Arum Investments). The post Found and Collision8 merge in major co-working consolidation appeared first on e27.